We are a family business engaged in the processing and commerce of nuts for over 30 years. Our experience, devotion and love for nuts led us to the creation of The Nutlers Company on 2017. 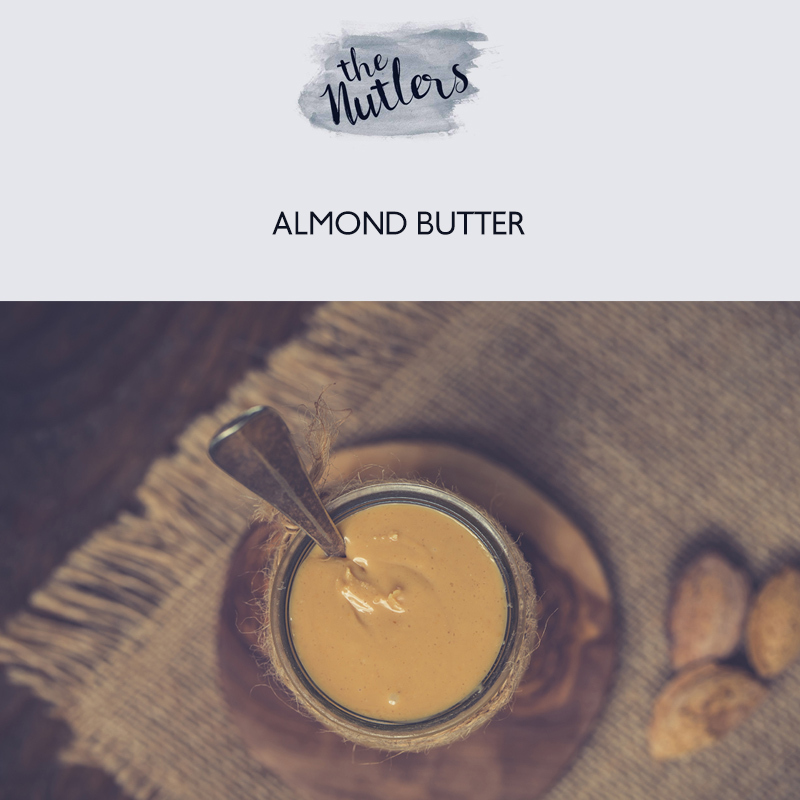 Our target is the production of nut butter products and their spread all over the world. The Nutlers philosophy is to produce fresh and healthy products, with the finest ingredients, without preservatives, added sugar and palm oil. With our values as a driver, we thrive to create 100% natural products with the minimum possible processing, that contribute to a healthy and balanced diet. As proud supporters of Greek products, the entire production of nut butters takes place in Greece with selected Greek raw materials. The Nutlers team overlooks with great care all stages of production: from the selection and supply of raw materials, the processing, the production and the distribution to our customers.